Reef Rover Sandals in Black are new and they are some of the most comfortable reef sandals ever made! Reef has developed the Rover with Swellular Technology. Wear them from city to beach, day to night. 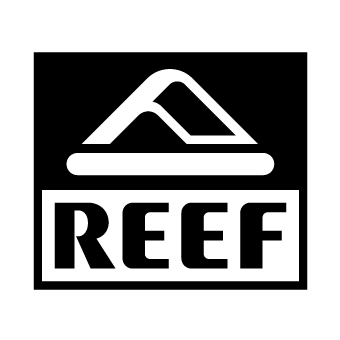 The most versatile Reefs ever, these are some of the most comfortable reef sandals ever developed.